Hi there! Jimm and I are young working professionals. We have been living in Melbourne for many years. 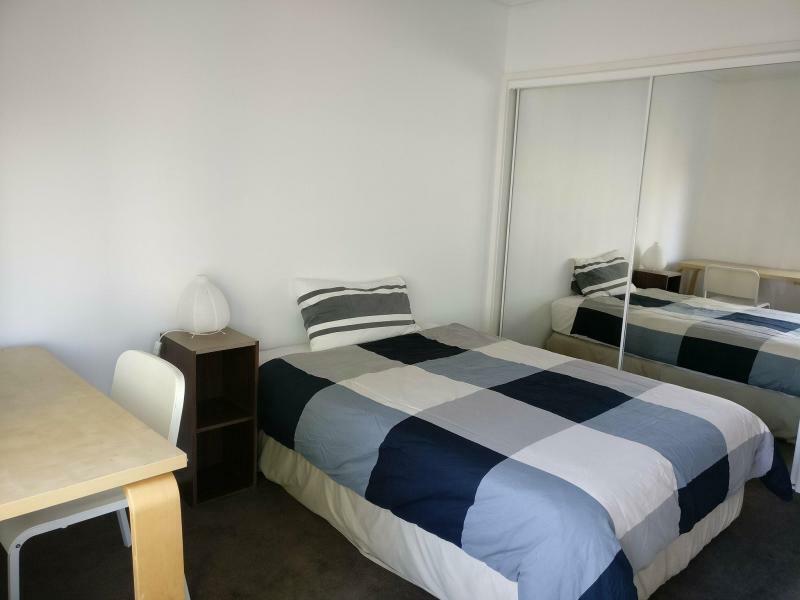 We have one comfortable bedroom prepared for you in an ideal location at South Melbourne. The room is spatial and fully furnished. 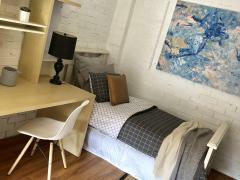 It contains a double bed, a study desk, chair, hanging rack, table lamp and a built-in-drobe. 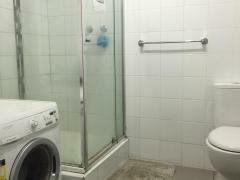 The home is clean and well maintained. Spacious and a lot of windows with natural light. The open plan living area includes a living area, kitchen and dining area with a balcony beside (great views of course). 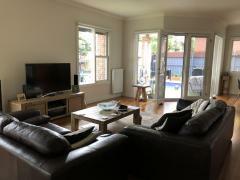 There is a good sized balcony with great views towards Shrine of Remembrance and towards St Kilda beach. The bond would be $1320 and the rent $330 per week (Internet + Electricity + Water excluded ). But no surprise bill, I can roughly estimate and inform you how much are the water, electricity and internet bill as we are honest people. We will provide breakfast for you.